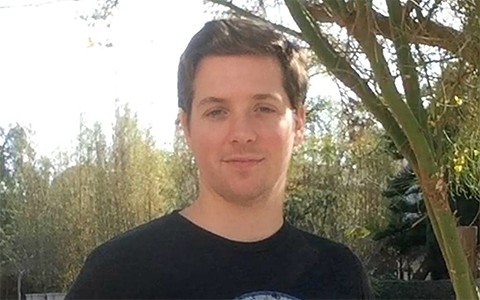 This week on the Proposify Biz Chat, I talk with Alex Berman, founder and senior vice president of Experiment 27, a Las Vegas-based agency that works with mobile app development firms to generate leads and build their marketing systems. Alex and his team grew Experiment 27 from $0-$400k ARR (annual recurring revenue) in just 30 days and generated $2.5 million in B2B sales. Lead generation is probably the number one business challenge we hear about from our Proposify customers so I was really interested to pick Alex’s brain and see what’s in his secret success sauce. Fortunately for us, he shares his recipe. 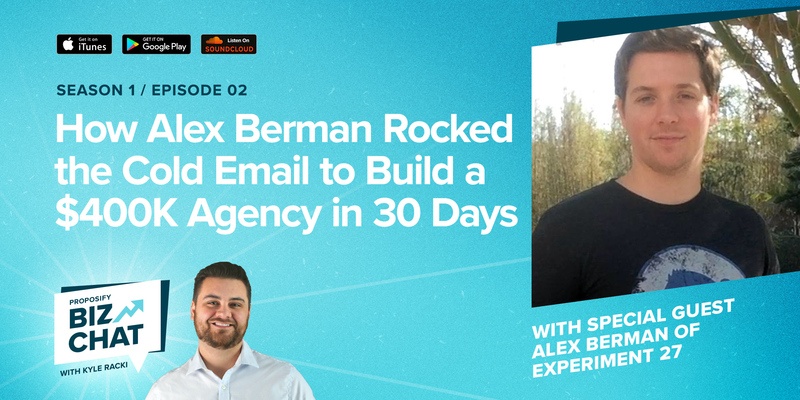 Alex Berman of Experiment 27 talks about how it takes a good mix of marketing channels to market an agency effectively. 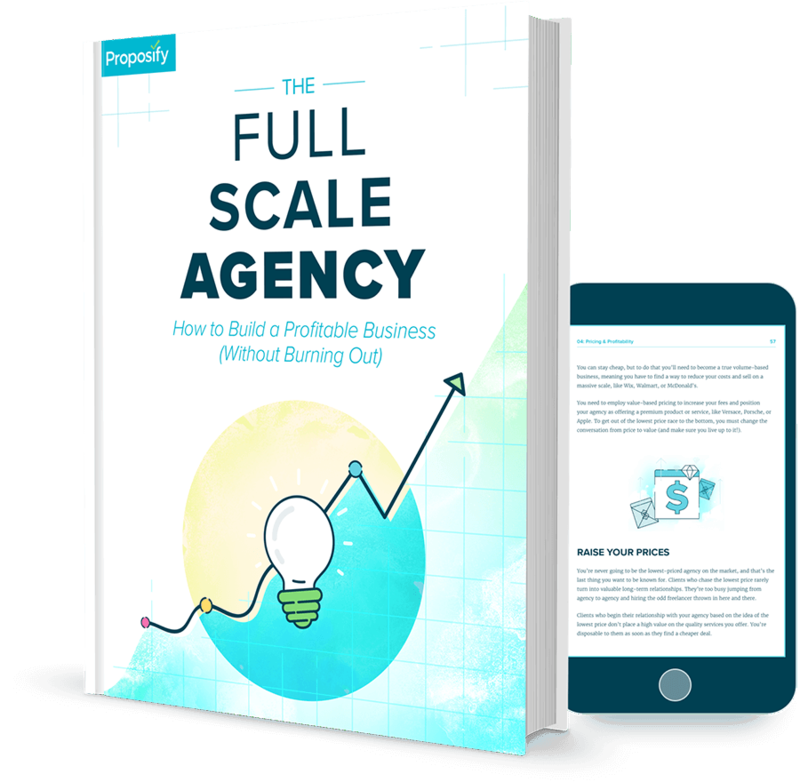 And what they’ve found is that best way to uncover the right mix for a particular agency is to look at the analytics and data and take a deep dive into what’s worked in the past. With a niche market focused on mobile app, web, and android development; and UX/UI design agencies, Experiment 27 sells agencies on that initial review and then a monthly lead generation retainer from there. Alex points out that while lots of agencies think they can do it all themselves, just because you’ve built a great B2C app, doesn’t mean you’re a great at B2B. 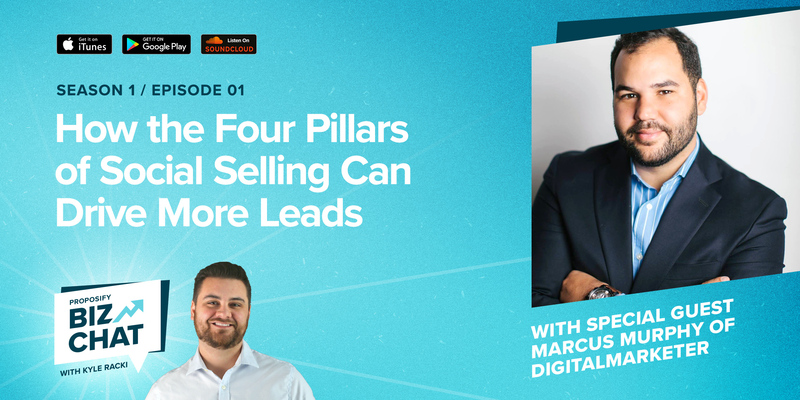 As Alex says, “You can get to a pretty decent size based on referrals but by adding some marketing, you can jump a lot more.” In this episode, Alex shares his five steps to successful cold outreach. Having a niche focus allows you be both more efficient and effective with your marketing. It lets you focus your expertise and successes, and gives you a target for outreach. Knowing who you’re going after and what you’re going to say is going to return more lucrative results than just saying everything to everybody. 2. Case studies are a powerful marketing tool. Alex suggests finding a case study subject that neither you nor your client minds sharing with other potential clients. Use it as an example of your expertise to start conversations with sales leads who are in a similar industry or struggling with a similar challenge. 3. Customization can transform the cold call into a warm lead. 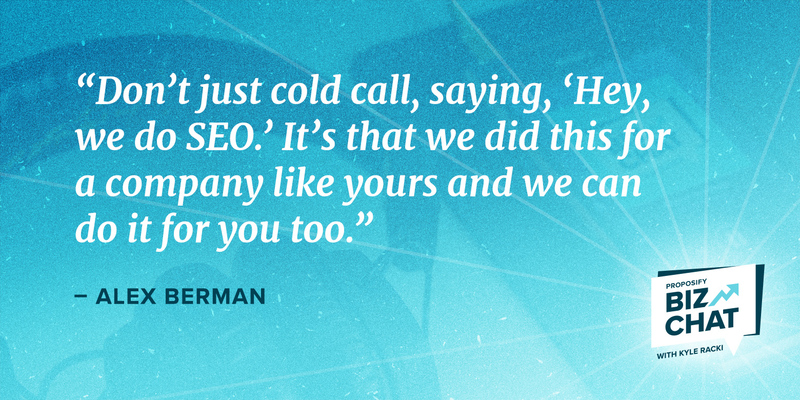 “Don’t just cold call, saying, ‘Hey, we do SEO,’’ says Alex. “It’s that we did this for a company like yours and we can do it for you too.” You need to build an outreach list customized to your niche market, send them your customized case study, and customize the script of your email or phone call. 4. Fortune is in the follow-up. Sometimes all a lead needs to go from cold to warm is a little nudge. Alex suggests calling each person who opened your initial cold email but didn’t respond. The whole purpose of this follow-up is to make sure they received your email and to try to book a call in the near future. “Do a few calls and it’ll come naturally,” says Alex. Check out some of Experiment 27’s free training videos. Learn more about how Alex and his team at Experiment 27 are revolutionizing the cold outreach.